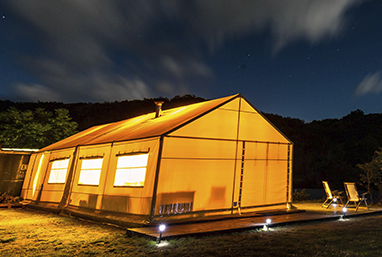 El Encuentro Fly Fishing has spent over 30 years building relationships with only the top fishing destinations in central Patagonia and northern Argentina. The region in which we work encompasses dozens of superb fisheries for both trout and golden dorado, with a mix of public and private waters. We know when each fishes best, which lodges and estancias are the right choice for you, and will custom plan your itinerary to match your priorities and expectations so your trip is just as memorable as you imagined. 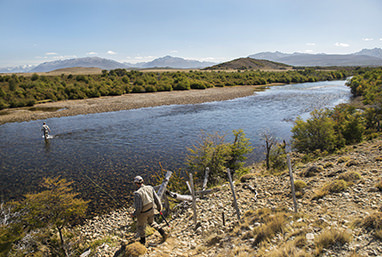 Whether for trout or golden dorado, there are literally dozens of fishing experiences available — not to mention cultural and non-fishing destinations worth exploring — so we recommend contacting us to help you plan the ideal itinerary for you and your group, based on your target species, amount of time you have in Argentina, time of year, and style of fishing you prefer.